Our range of products include solid state relay (ssr). Maximum Turn-Off Time 100 Sec. 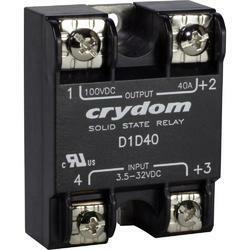 We are offering a wide range of Solid State Relay.